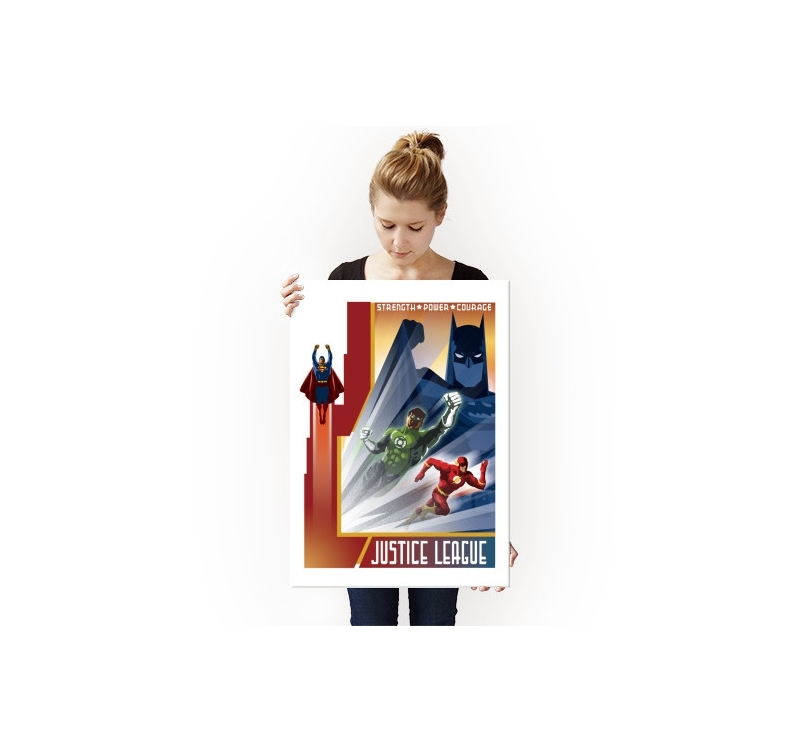 The justice League team on a unique metal poster ! This vintage Batman poster is delivered with its magnetic hanging system. 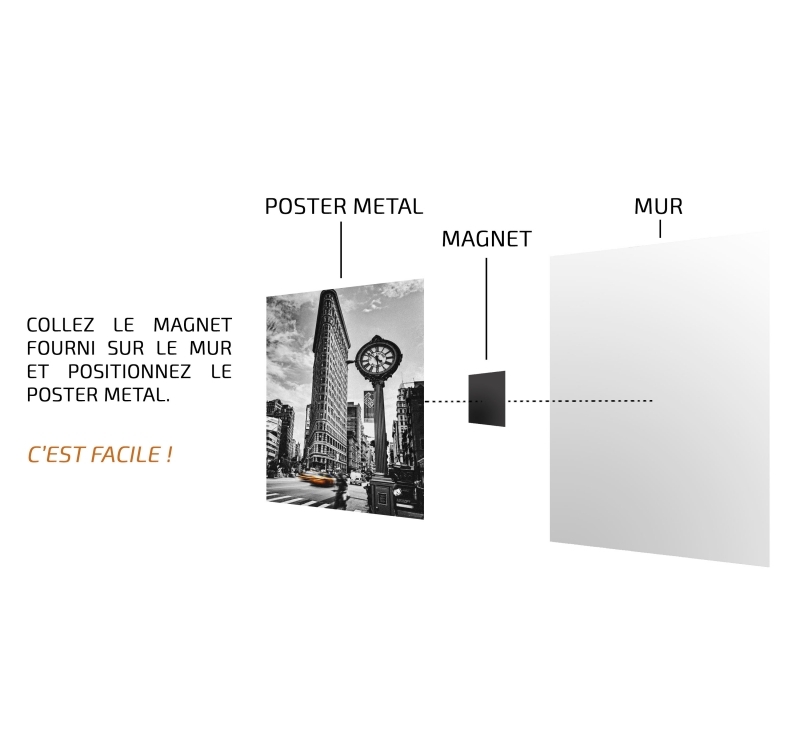 The dimensions of this retro wall poster are 48 X 67.5 cm. 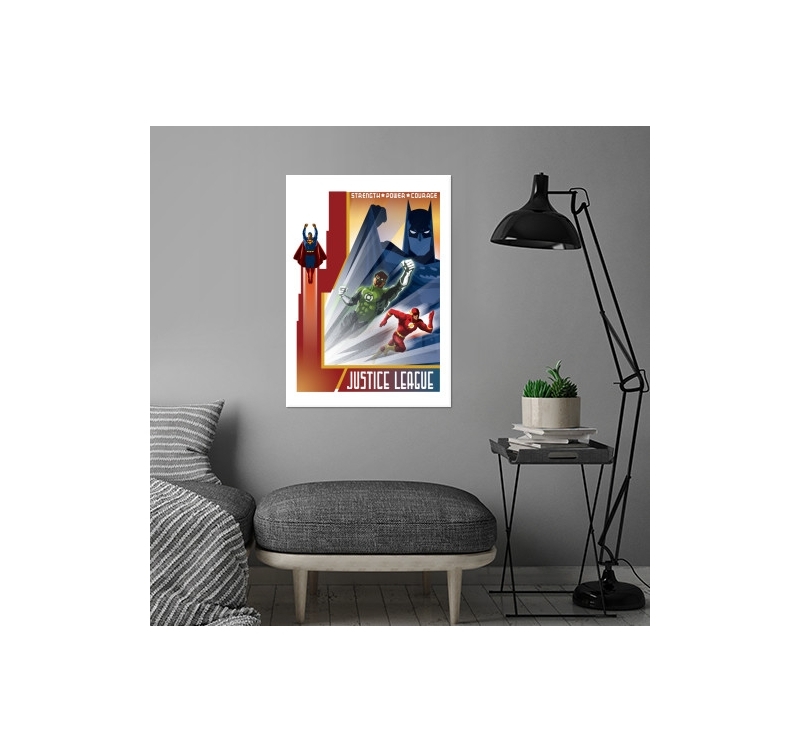 Free delivery in metropolitan France and Belgium for this superman metal poster. 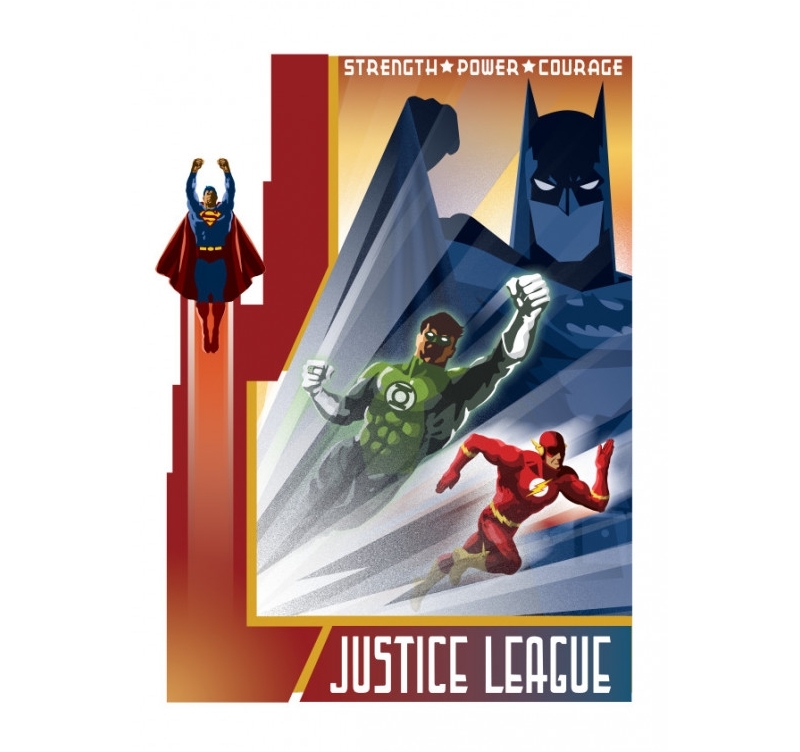 Batman, Superman, Flash Gordon, and Green Lantern… all together to save the world on an original metal poster ! 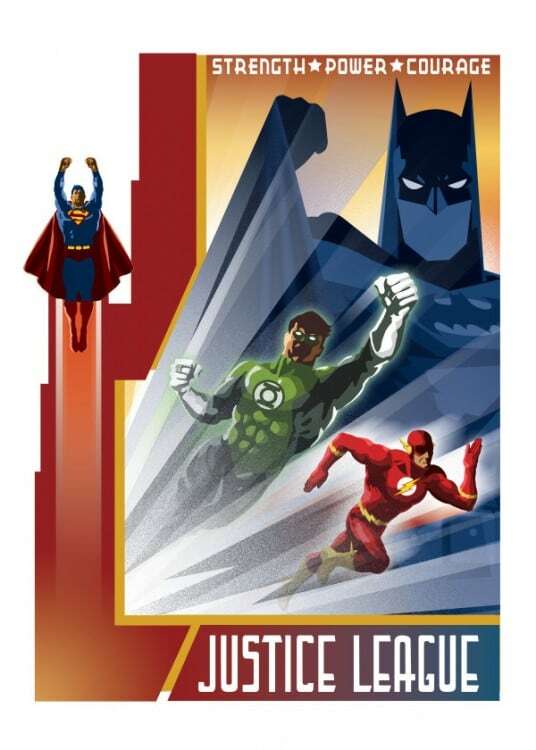 With a touch of vintage, this wall poster will be the perfect objet d’art for DC Comics fans that want to decorate their walls. 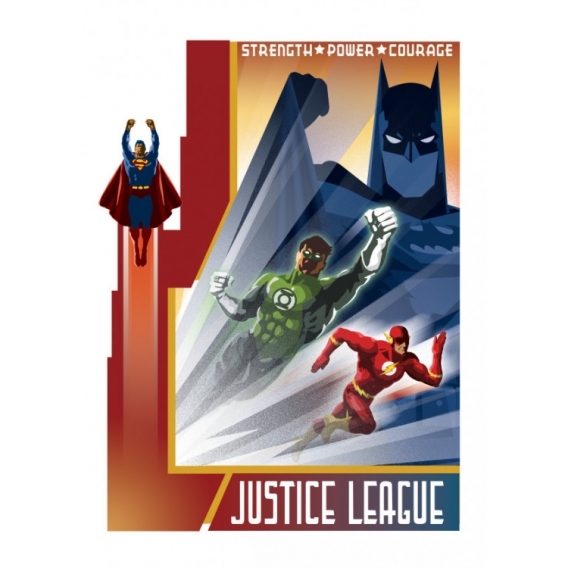 This Justice League poster will take you back to the beginnings of these four extraordinary super heroes and the comics that made our young years. Delivered with its magnetic hanging system in its customised box, this retro poster is very easily hung up. 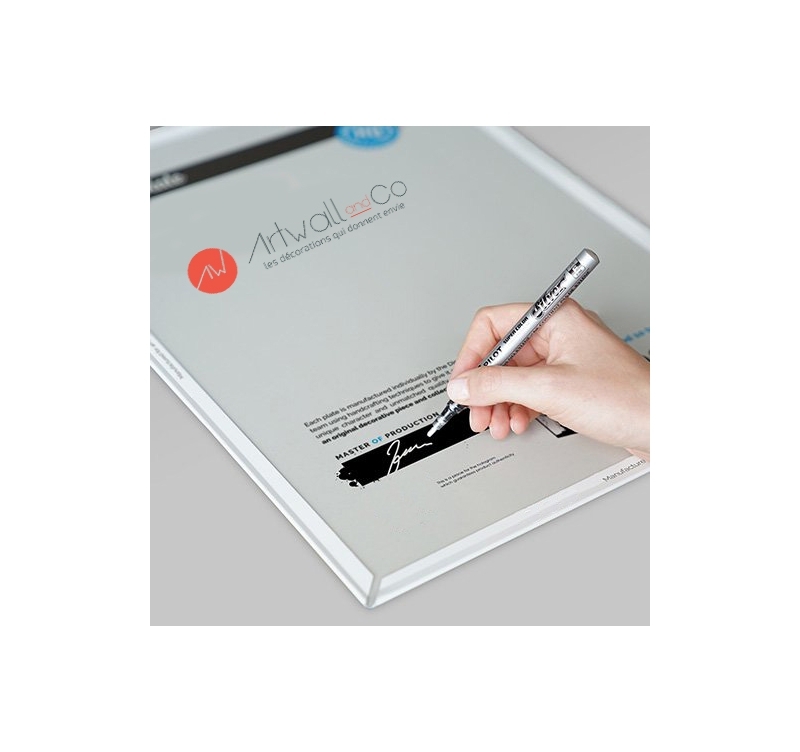 Purchasing this metal poster allows you to support the artist that created it.